Fundraising is a key part of every charity's work. 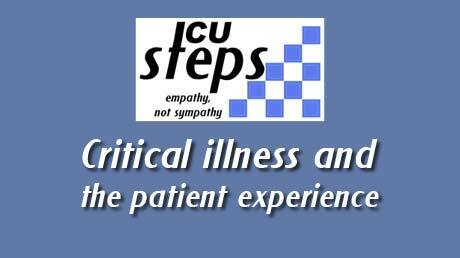 ICUsteps is run entirely by volunteers so all the money we raise goes straight to helping meet our goals of supporting patients and relatives, highlighting the problems they can face following a period of critical illness and helping medical staff improve the treatment and support given both during and following a critical illness. As part of our work in trying to improve aftercare following critical illness we're gathering contact details of former patients and relatives who would be willing to help with research. We're often contacted by medical professionals who want to include the patient perspective in their research and having a group of ex-patients we can contact when we receive requests for help is very valuable. If you have been affected by critical illness, either as a patient or relative, please help us by looking at our research page and contact us if you're able to help. 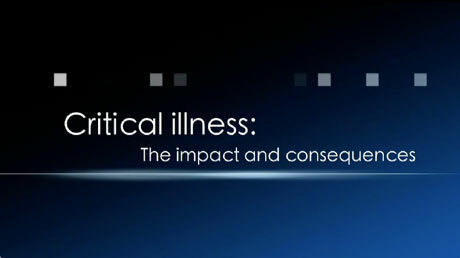 We're currently producing a medical training video to educate medical professionals on the impact and consequences on patients and relatives of intensive care. Watch the trailer here and contact us to be updated when the finished video is launched.